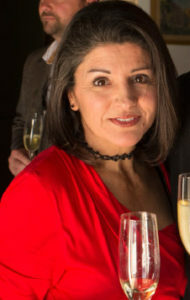 After graduating from Stellenbosch University with a BA Honours in philosophy, Eedes joined Wine magazine in 2000 and served as editor between May 2008 and December 2009. He has completed a wine evaluation course and a small-scale winemaking course under the auspices of the Department of Viticulture and Oenology at Stellenbosch University. His experience includes tasting for the Old Mutual Trophy Wine Show and Platter’s South African Wine Guide in addition to various other local and international competitions. After qualifying with a BCom from UNISA, Jacqueline worked on the marketing and distribution of print media before making her way into several publishing houses in Johannesburg and Cape Town. Jacqueline ‘s publishing and media experience spans over 20 years, during which time she was instrumental in launching, re-positioning and building various magazines and their respective brand extensions. Before taking over Winemag.co.za with business partner Christian Eedes, Jax held the position of Getaway Publisher, Getaway Show Director and sat on the Ramsay Media board and EXCO team. She also runs her own consulting business and manages strategic projects with a digital or event focus. After obtaining a BCom from the University of Stellenbosch, Roland Peens immediately found his way into the wine industry. 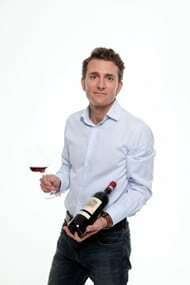 He has worked in marketing, retail, exports and as a sommelier before joining Wine Cellar, merchants and cellarers of fine wines. He is a partner and has been the director since 2005. Local and international study as well as regular travel have added to his extensive insight into the wine world. 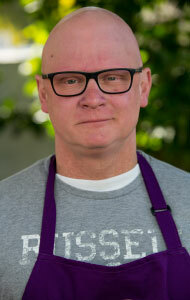 He tasted for Platter’s South African Wine Guide from 2007 to 2010. 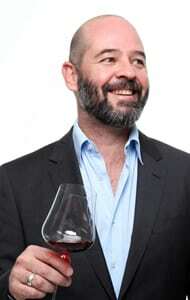 James Pietersen is SA portfolio manager for Wine Cellar, merchants and cellarers of fine wine. He was previously a wine buyer for the Vineyard Connection and head sommelier for the Slick Restaurant Group. Other experience includes tasting for the Platter’s South African Wine Guide for the Old Mutual Trophy Wine Show and he was also a board member of SASA (South African Sommelier Association). 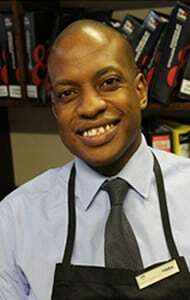 Ndabezinhle Dube joined the Vineyard hotel in 2009 as a barman and quickly identified wine as a particular interest. He worked up the ranks becoming a sommelier and maître d’ and is now a senior restaurant manager overseeing the hotel`s wine portfolio and events. He has a B. Bus Admin in Finance & Sociology degree from UNISA, a certificate in Wine Business Management from PGDip UCT Graduate School of Business (short course) and has also completed WSET 1 – 3 & Cape Wine Academy courses.